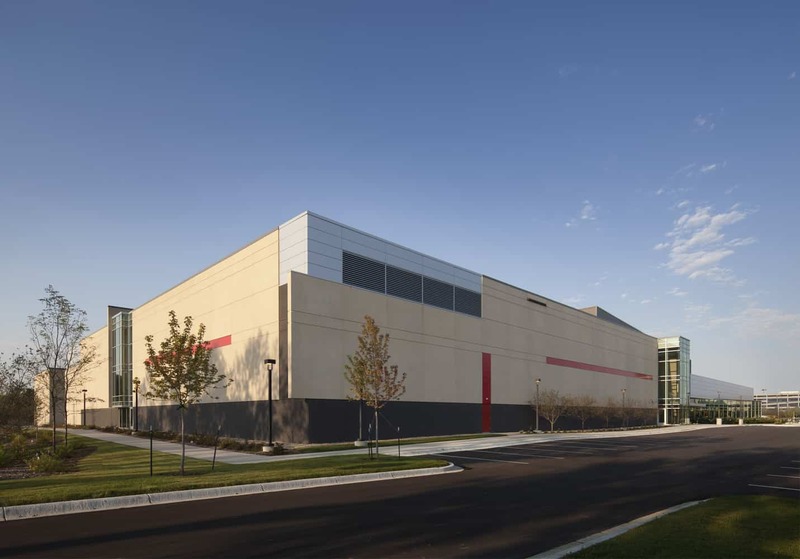 Expanding operations at its Minnesota facility, the addition for Polar Semiconductor adds space for a new wafer fabrication unit, offices, chemical storage, and loading docks to campus. 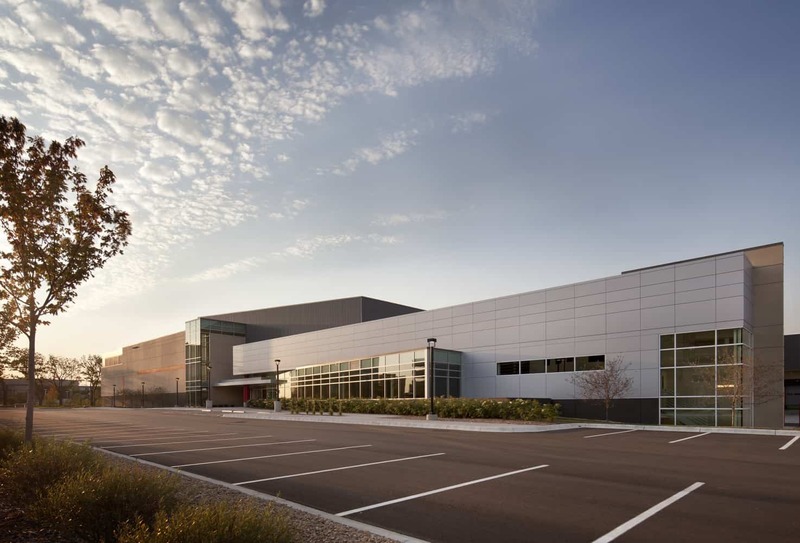 Working closely with Polar Semiconductor, the design-build team helped demonstrate both value and return-on-investment to earn funding from the parent company over other manufacturing plants overseas. 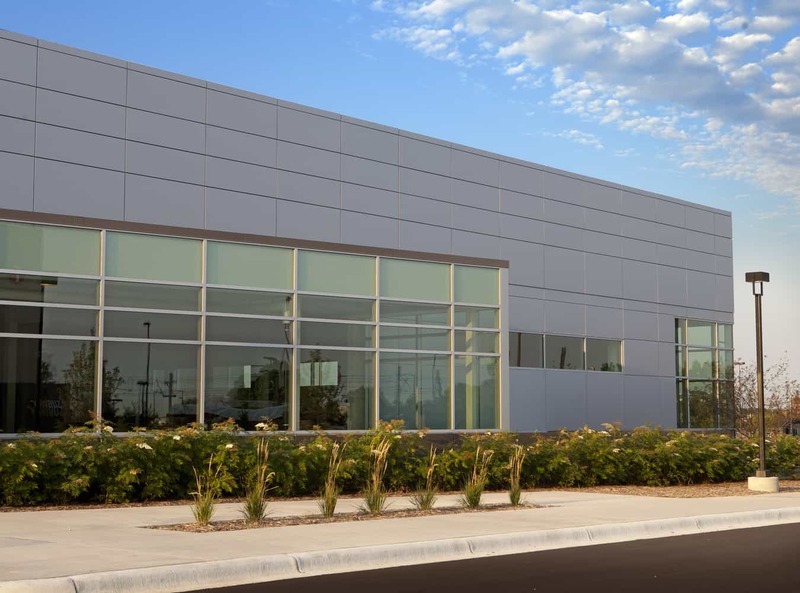 The expansion facility is a long-span truss structural system that provides flexibility in phasing all scopes of the project as well as in configuring fabrication lines to meet the needs of various production scenarios. 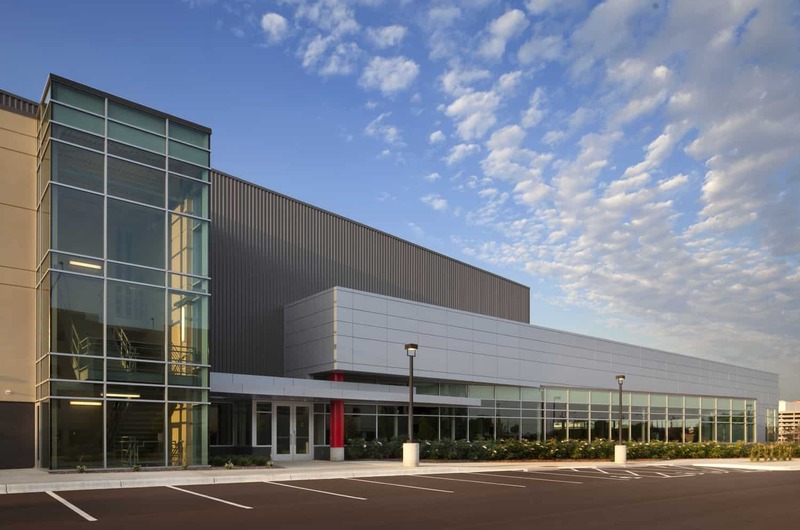 The design team developed a mechanical penthouse over clean rooms to decrease maintenance costs and increase work efficiencies for maintenance personnel. Aspects also include a clean room personnel corridor linking the existing and new facilities; a central structural bay minimizing structural depth and centralizing utilities to allow large equipment movement on production and penthouse floors; and a bay-and-chase layout with minimal column interruptions. Together with a raised floor, space in the expansion is flexible to accommodate multiple assembly configurations.